This year, eleven mapping projects were submitted from more than five counties. We could make a success on demonstrating them in front of more than 3000 audiences for two days. 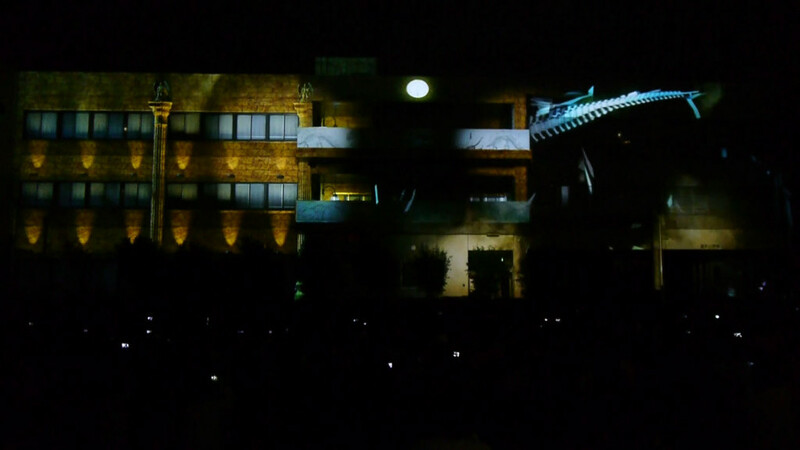 We used 20,000-lumens projectors this year. 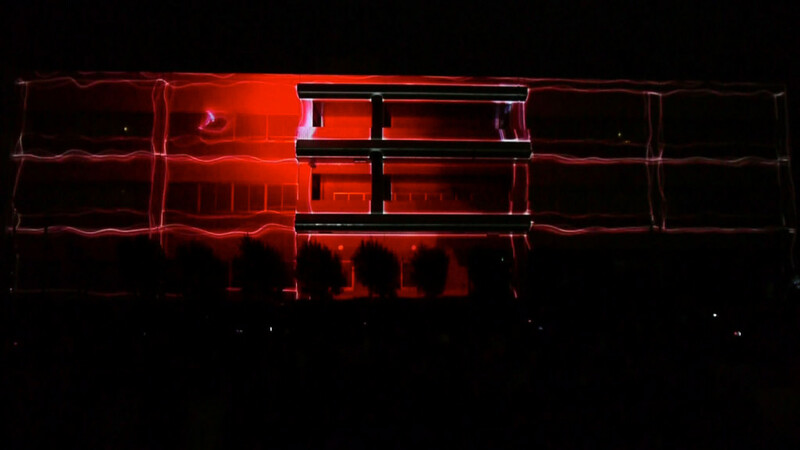 In addition to this technical upgrade, both nights were dark enough to display the details and colors clearly. Many people got excited with the quality and creativity. Zushi is a city one hour away from Tokyo by train. Many families living near the city and many professionals from Hokkaido (North island of Japan) to Okinawa (South island of Japan) visited at the event. The judging points were based on technology, creativity, and quality. 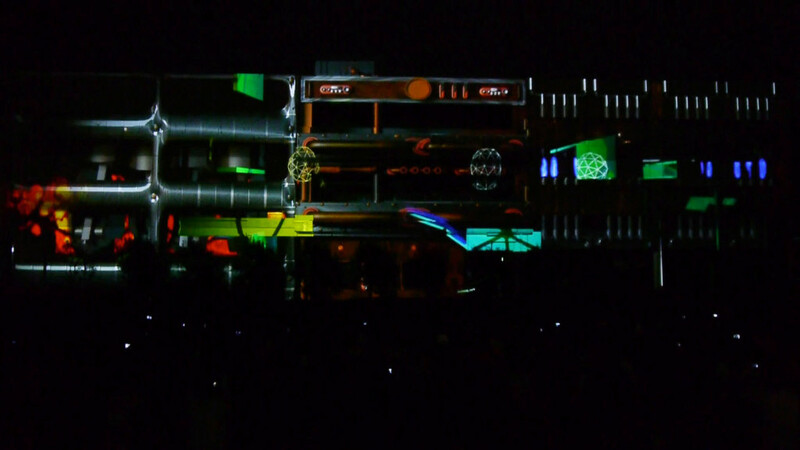 The jurors’ comments were that “this year had more creative works compared to the last year, but many works had room to improve on technology and quality.” In addition, it was a little difficult for some audiences to see the mapping effects well around the center of building because it was a merging area of two projectors as well as its complex geometry. Therefore, some works focusing on the main items at the center had some disadvantages. We should have described the information beforehand. 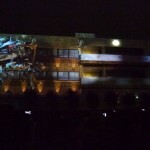 The recorded movie of the event is available at USTREAM (http://www.ustream.tv/recorded/39577062), and we are going to edit and upload the highlighted one soon. This international competition has been carried out online (through Facebook and E-mail). We tried to make this the best we could, but we understand that there are still many issues to fix and update. 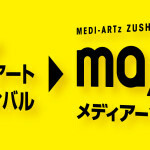 We will make a better effort to produce a more fantastic mapping event and improve our communications in the next year. Again, we really appreciate your participation and effort, and would like to see you in future. 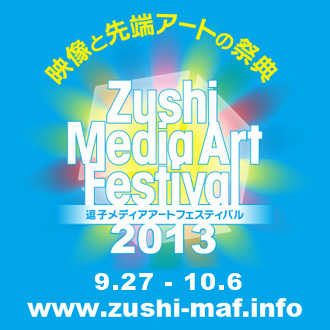 Copyright©2013 Zushi Media Art Festival All Rights Reserved.